RMI’s in house manufacturing capabilities exceeding 75,000 square feet at three locations we have the ability for rapid product development. 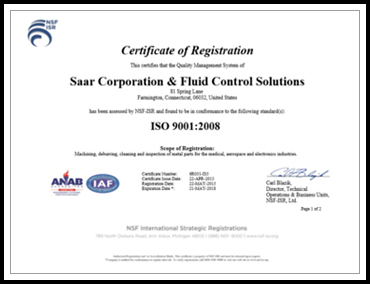 Our manufacturing is certified in both the ISO 9001:2008 and the AS9100 Rev. C Quality Management Systems. Let us know your application and we can design a traction drive to fit your application. We can do custom ratios ranging from 1:1.5 – 1:100 for all different torque specifications and rpms. ​​We can work directly with gearboxes manufacturers to offer hybrid units that allow for higher ratios while still getting the added benefits of using an RMI Traction Drive.